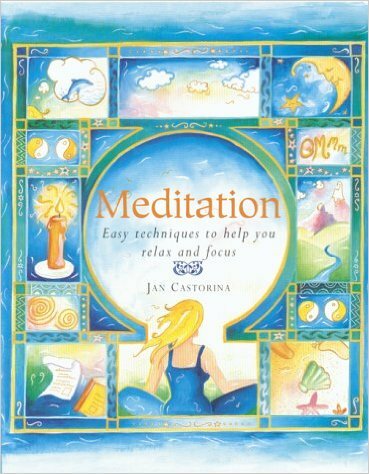 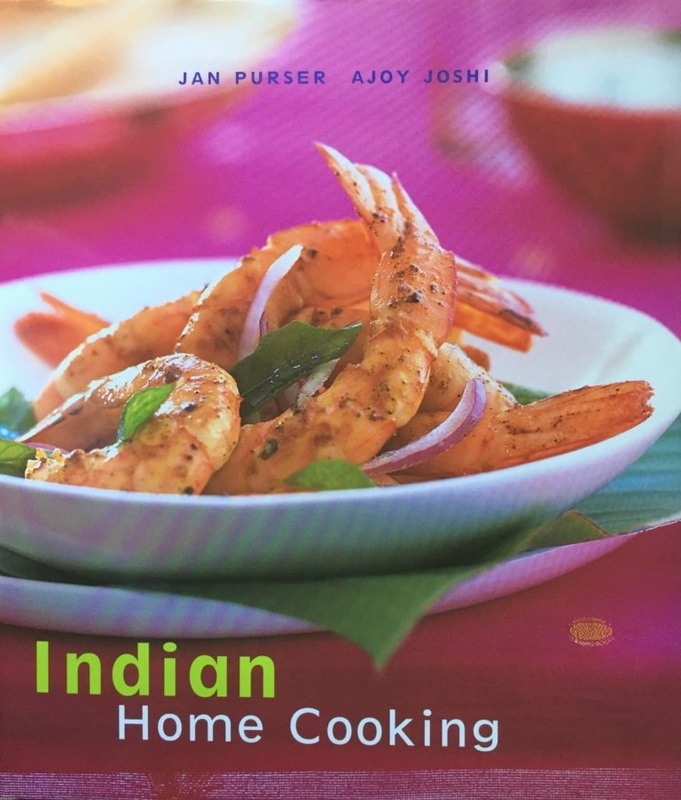 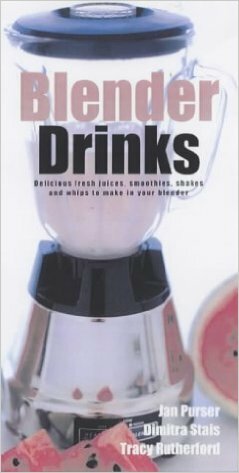 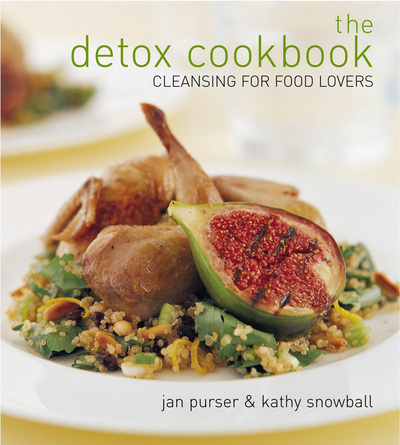 As an experienced nutritionist, ‘foodie’ and accomplished recipe developer, Jan Purser (formerly Castorina) has authored eight books on cooking, meditation and natural health. 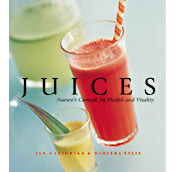 Her latest two books have won international awards. 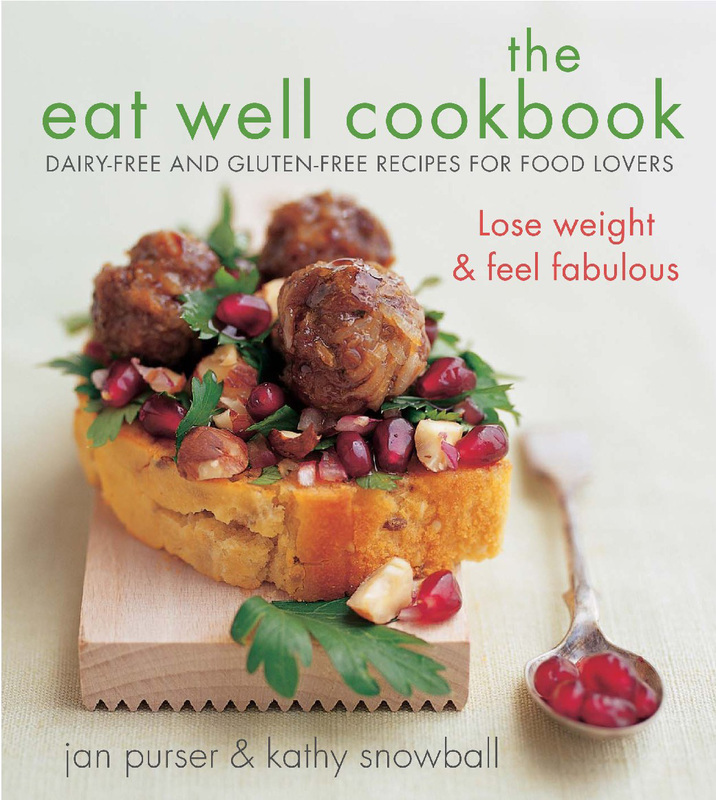 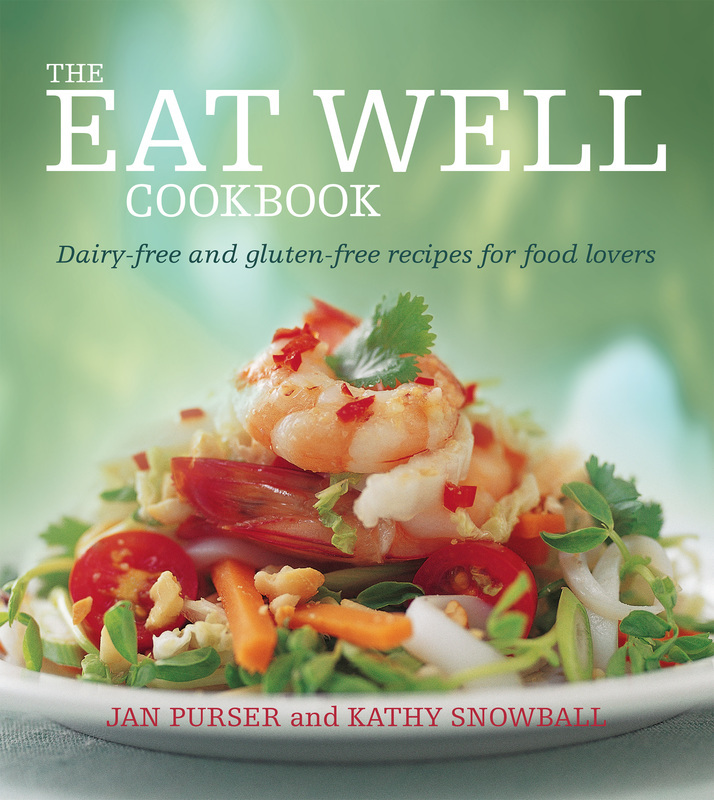 The Eat Well Cookbook, a fabulous gluten-free and dairy-free book, followed fast on the heels of The Detox Cookbook, which is an essential guide to doing a detox well with delicious recipes. 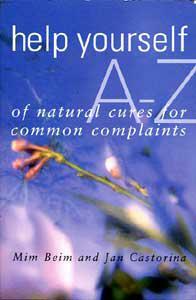 ​You can buy these books through online booksellers (except Help Yourself A-Z). 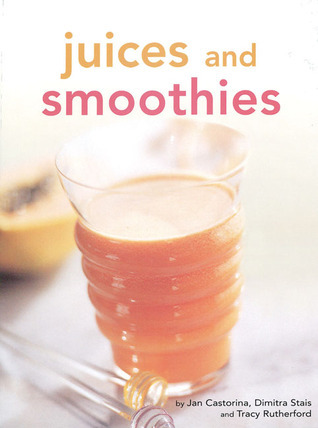 The Detox Cookbook is available from Remede Wellness Medicine and also directly from Jan.